As an Interior Decorator, I feel that it's important for me to dress both professionally, and fashionably. 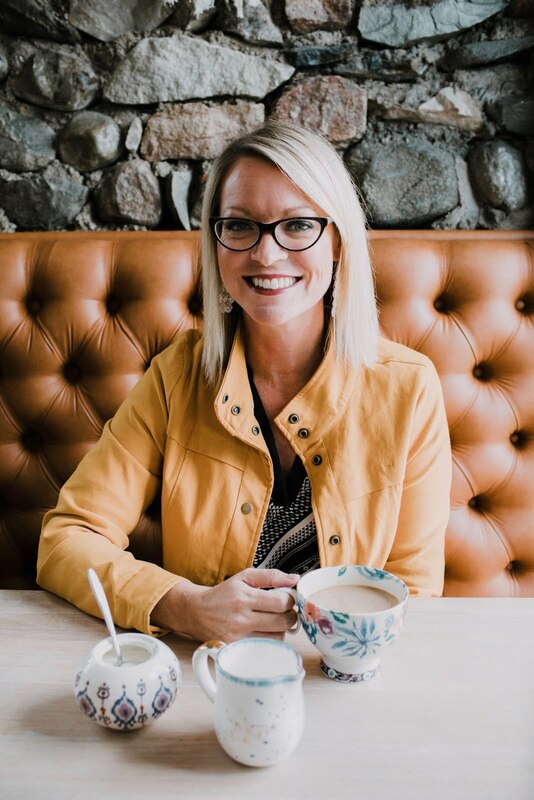 Whether I'm out with clients or hard at work in the studio, the look I want exude is neat and classic, while stylish and on-trend. I've always wished that I could put together an outfit as easily as I can put together a room. But instead, I find myself frustrated when it comes to managing my wardrobe. 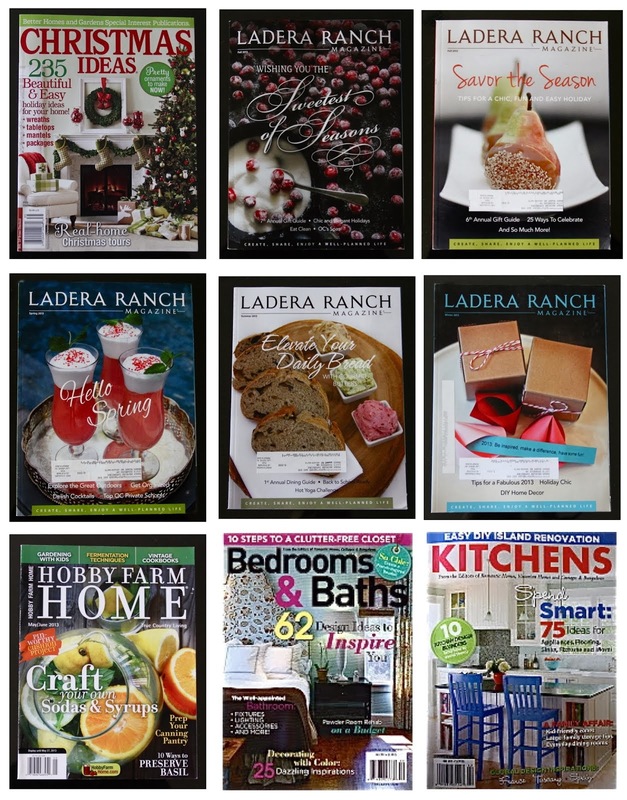 My problem seems to be that I gravitate towards the same things every time I go shopping. The biggest issue I have is time. Running a busy design studio during the week and keeping up with three active children on the weekends doesn't leave me with a lot of time to shop for myself. 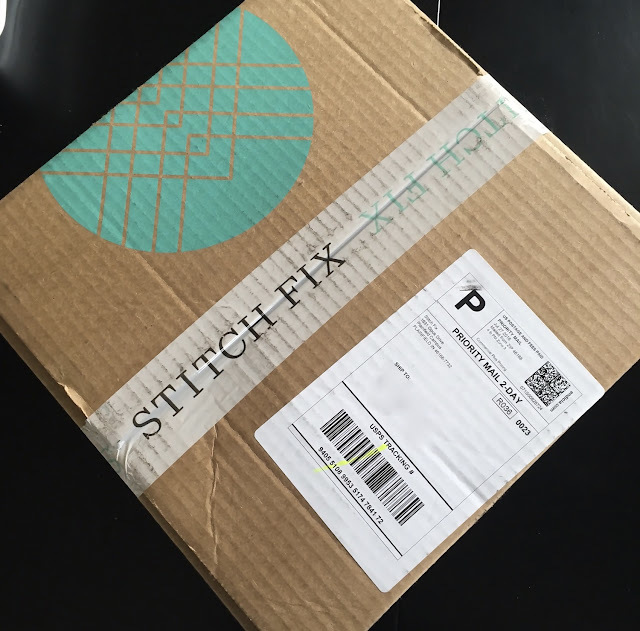 A few weeks ago, I heard a friend talking about Stitch Fix and I decided to give it a try. I was sold on the idea of having a personal stylist look at me with a fresh perspective and suggest some staple pieces to update my wardrobe. I also wanted a few key items that were out of my comfort zone, some pieces I wouldn't normally choose for myself just to shake things up a bit. What began as a short term experiment has since turned out to be a great experience and I don't plan on quitting the service any time soon. I'm hooked. Here is how it worked, after taking a survey (where I answered questions about my size, shape, lifestyle, profession, personality and style preferences) I was assigned a personal stylist. She began putting together "fixes" of five items chosen specifically for me that consist of clothing, accessories, handbags, jewelry, outerwear, shoes, etc. She will do this as often as I like, I have requested to receive one fix per month. Once my fix is delivered, I have three business days to decide if I'm going to keep any of the items or send them back. 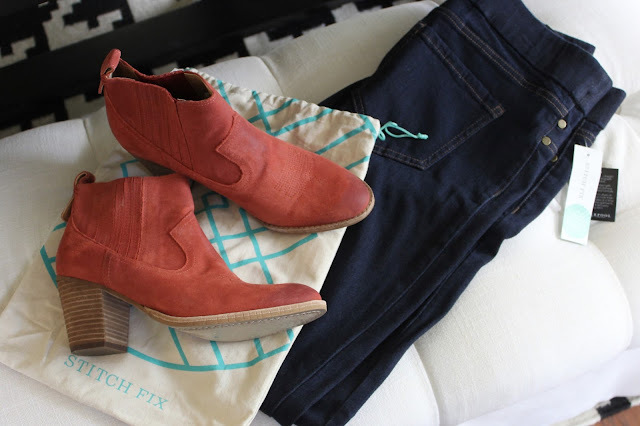 (You can read more about how Stitch Fix works here). Yesterday, I received my third fix. 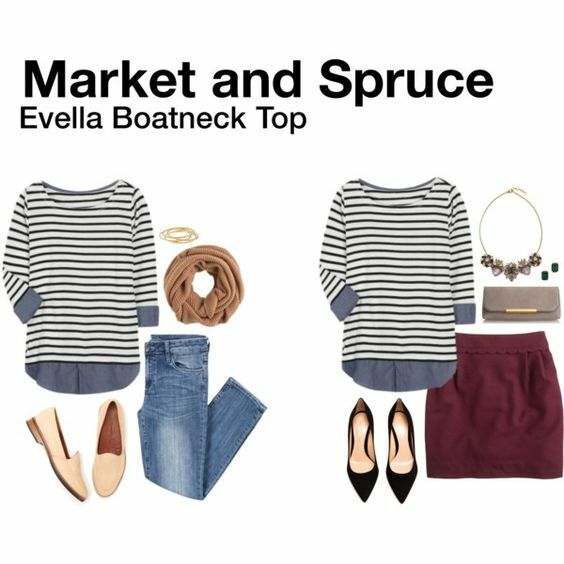 The Evella Boaneck Top, a classic striped top that features a boatneck design and the currently trending faux layered look. The Curperino Eyelet Detail Top, a crisp white, ultra-feminine, sleeveless top with eyelet and lace detailing around the top and on the front. The Grady Waffle Texture Cardigan, a super soft and cuddly, long, textured cardigan sweater in a muted medium blue color. The Jones Booties, A colorful, suede bootie style shoe that features a faux wooden heel. The last item in my box was the Elizabeth Super Skinny Jean. These jeans are actually more like a legging (or jegging) rather than a traditional jean in my opinion. They feature an elastic waistband and have a lot of give and stretch in them. This style card shows two different ways this top could be styled with other pieces. The look on the left is one that I could see myself in, running errands or watching the kids play sports on the weekends. The look on the right is a perfect weekday outfit that is great for shopping with clients or for day in the studio. 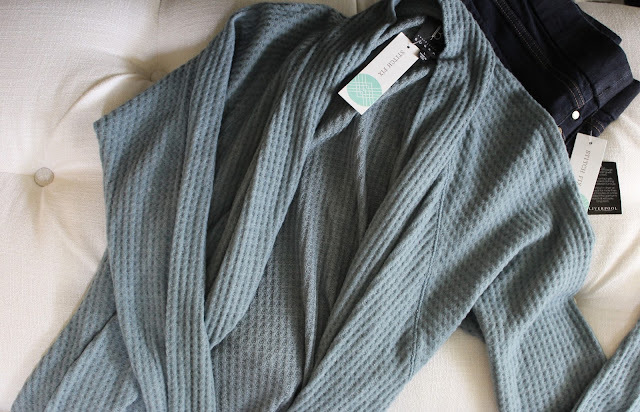 I have really enjoyed the Stitch Fix experience so far. I've kept most of the items they've sent to me in my first three fixes. In this particular fix, I kept the Boatneck Top, the Eyelet Detail Top and the Super Skinny Jeans. I returned the cute booties and the blue cardigan. There were a few reasons why I returned the booties, I loved them, but they were a little bit of an investment and the color was not one that I could see myself wearing a lot. I really loved the soft blue cardigan, but I already had something similar in my closet. 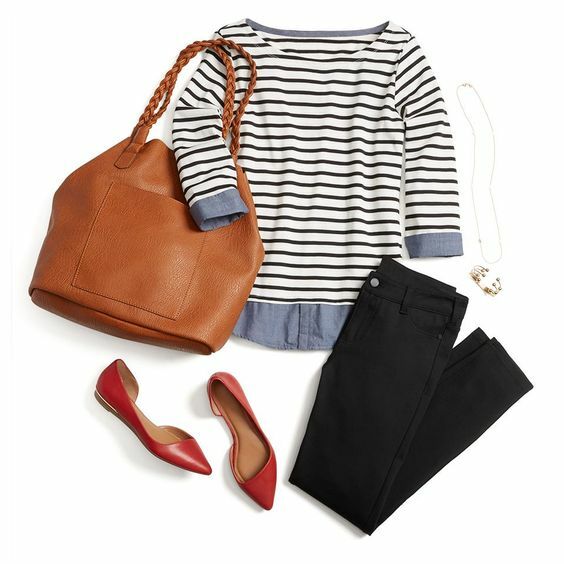 If you decide to give Stitch Fix a try, please click here to sign up. 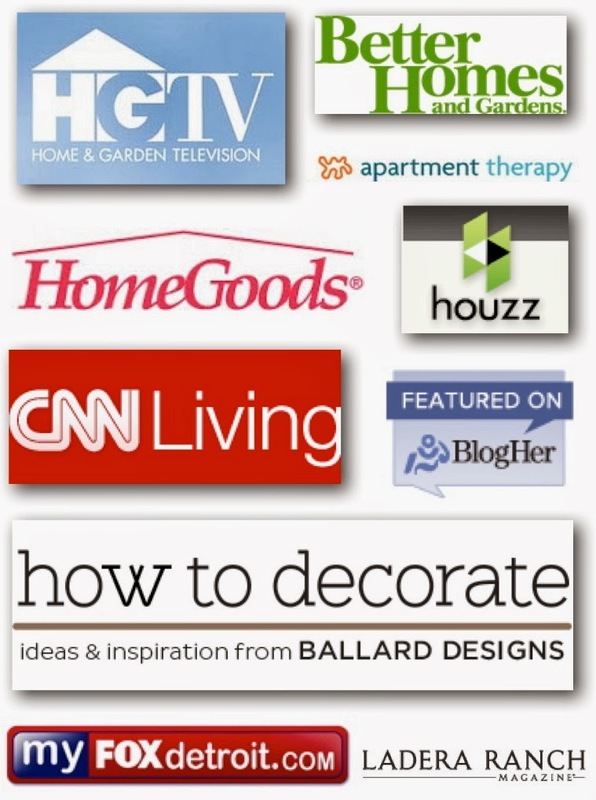 Although this is not a sponsored post or any kind of collaborative blogging campaign, I do get credit for referrals. I'll be back in a few weeks to share my next fix with you! 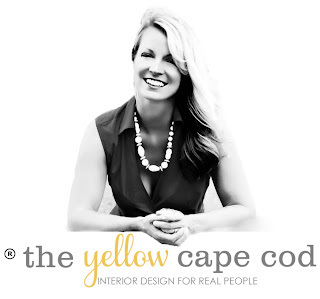 Feel free to share your fixes over on my Facebook Page.